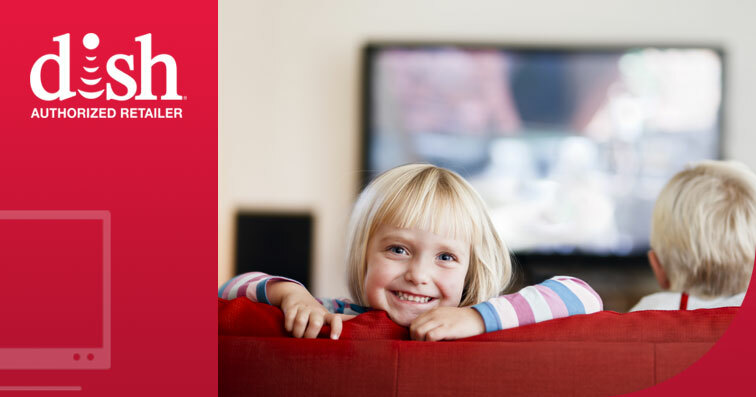 With the enormous selection of DISH Network channels available in your area, your entire family will never run out of high-quality entertainment!Browse the channel lineup below to find the DISH TV package that has all of the movies, sports, news, children’s programming and other channels to satisfy your family’s viewing preferences. If you’re using a mobile device, you can swipe left to view channels for all DISH TV packages. Already a DISH customer and want to upgrade your channels? Check out our DISH Network packages to find the one that best fits your lifestyle and preferences! Add the Hopper 3 to your subscription to enhance your viewing experience.